Koei's Sengoku Musou, known as Samurai Warriors in the West, is coming to the Wii with Sengoku Musou 3. 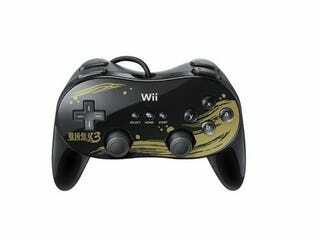 There's even a special Sengoku Musou 3 Classic Controller bundle. Very nice! Sengoku Musou 3 hack-and-slashes its way onto the Nintendo Wii in Japan this November — November 19, to be exact.